The Kite Hostel Sicily. From Kitesurfers for Kitesurfers! Join us now! We are happy to anounce that our little Kite Hostel in Sicily is now Open for everyone. The Guesthouse is located 0.8 km away from the main kite spot so it’s easy to reach it even with a bicycle. Lo Stagnone is one of the best Kitesurfing destionations in Europe so don’t miss it, visit us this year! 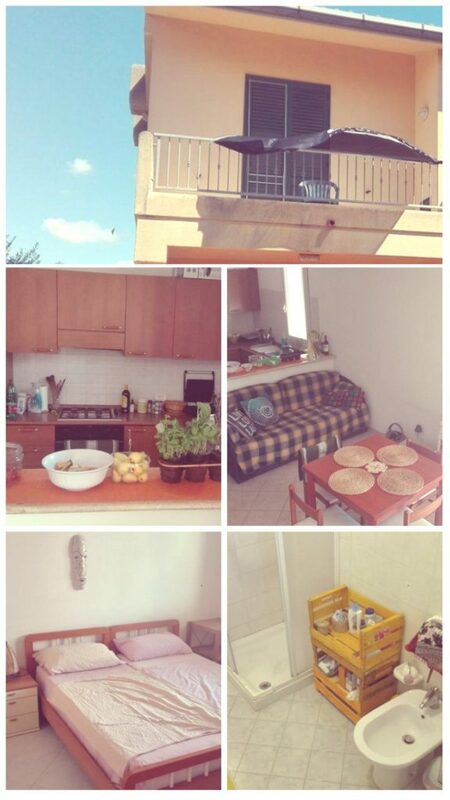 In the Hostel we have 2 rooms, 2 bathrooms and 1 kitchen plus a big garden . It’s perfect for small groups who would like to enjoy the Italian lifestyle. Why is Sicily so famous? Not just because of the good food, and cheap life but also the kitesurfing conditions make the spot number one in Europe!